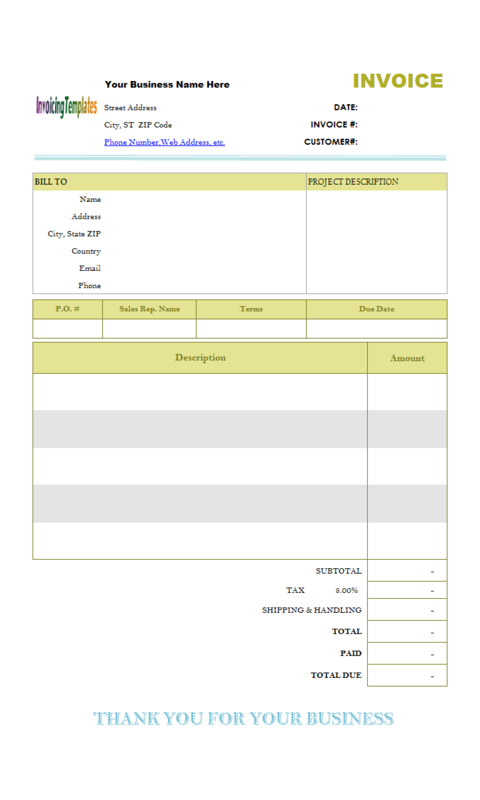 This document was written for Excel Invoice Manager. 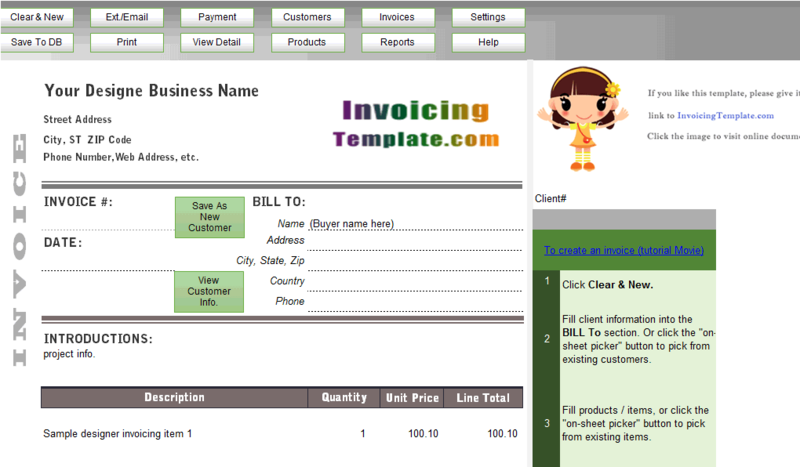 Now Uniform Invoice Software almost always installed with the ".xlsx" template as the default template. 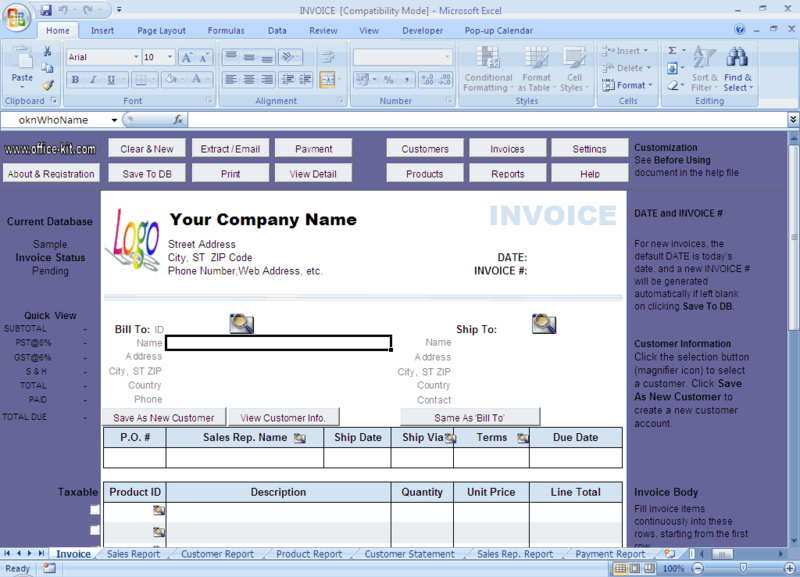 Here is a screen shot taken from an Excel 2007 system running on Windows Vista. Starting with 2007 Microsoft Office system, Microsoft introduced new file formats for Word, Excel, and PowerPoint, known as the Office Open XML formats. 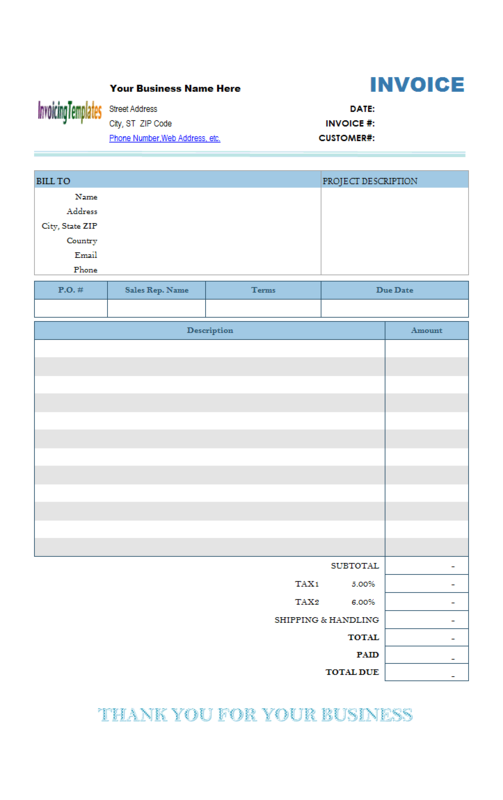 In Office Excel 2007, the default format for an Excel workbook is the Office Excel 2007 XML-based file format (.xlsx). 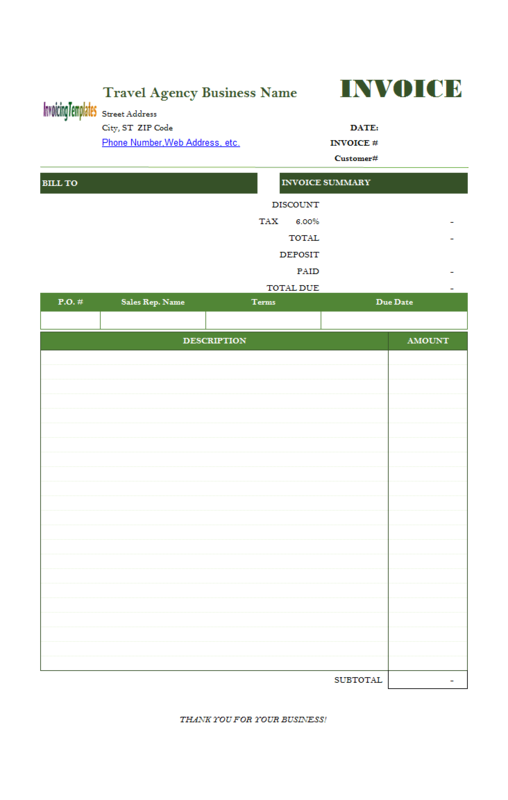 The standard template (INVOICE.xls) shipped with Excel Invoice Manager installer is still in the Excel 97-2003 Workbook format. You can open and work with the template directly in Excel 2007 without any problems, but the title bar of Excel 2007 window displays the words [Compatibility Mode]. If you don't need to move the template to other computers that are running previous versions of Excel, you can save it in the following new formats supported by Excel 2007 and later versions. 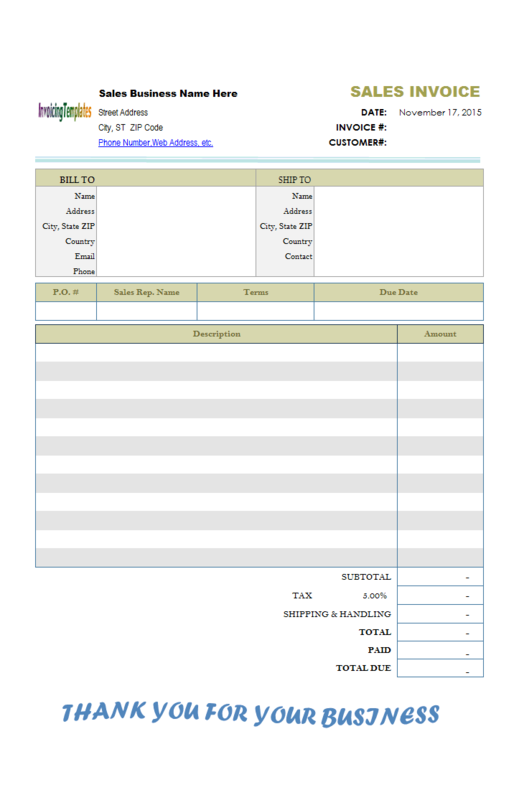 Open the template in Excel 2007 or later versions. Click the Microsoft Office Button located in the up-left corner of Excel's main window. 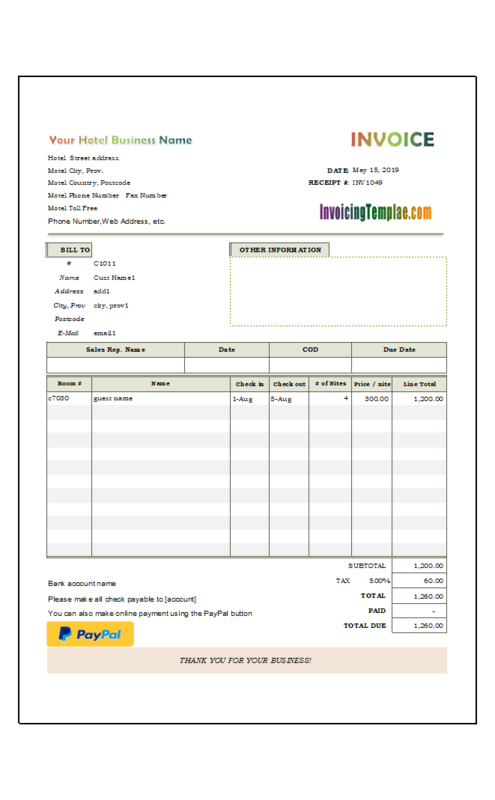 Click Yes on the warning message dialog displayed by Excel Invoice Manager. Choose a file format in the Save As dialog. Enter your new file name. 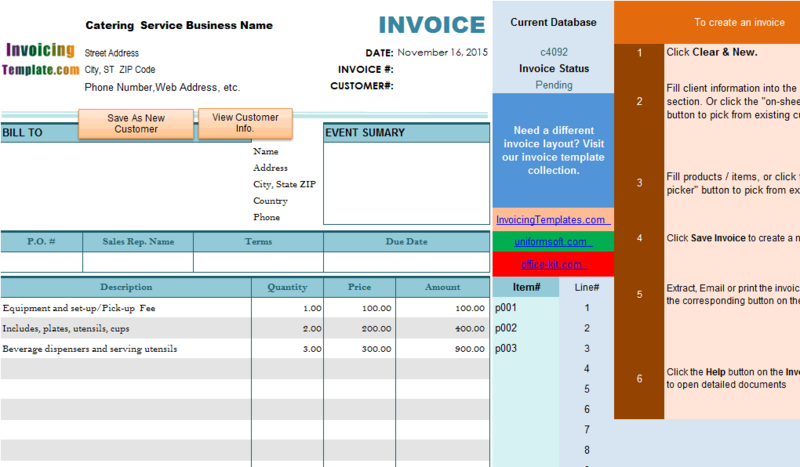 Starting with Version 2.6 Build 1010, Excel Invoice Manager allows you to export the data in all the data list windows, including Customers, Products and Invoices windows, by clicking the Export to Excel File button located in the Tools group of the command list bar. Tip: If you are using Uniform Invoice Software, the "Export to Excel" commands are available on all the main data list windows. If you are running Excel 2007, a new option "Excel 2007 XML-based file format" is available on the dialog where you can enter the new Excel workbook file name. 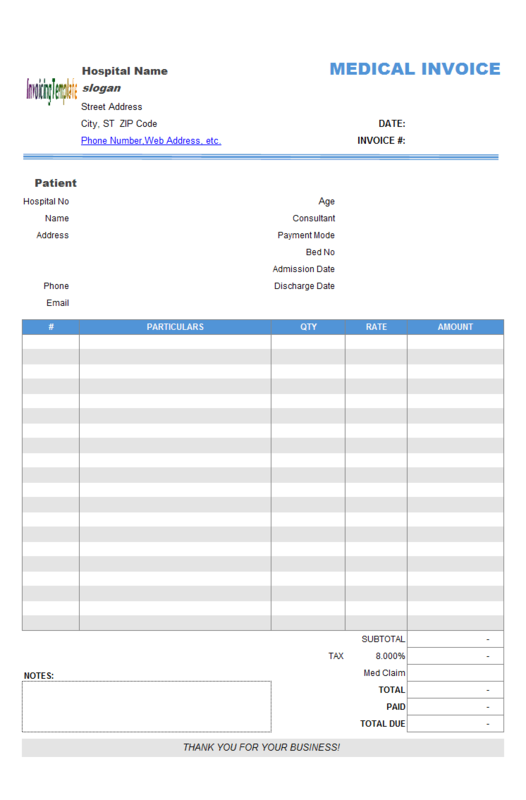 Click Excel menu: Office button -> Excel Options. Choose " Save" from the left column. In the right pane, choose " Excel 97-2003 Workbook (*.xls)" from the "Save file in this format" list. Now the default format of your Microsoft Excel is " Excel 97-2003 Workbook (*.xls)".